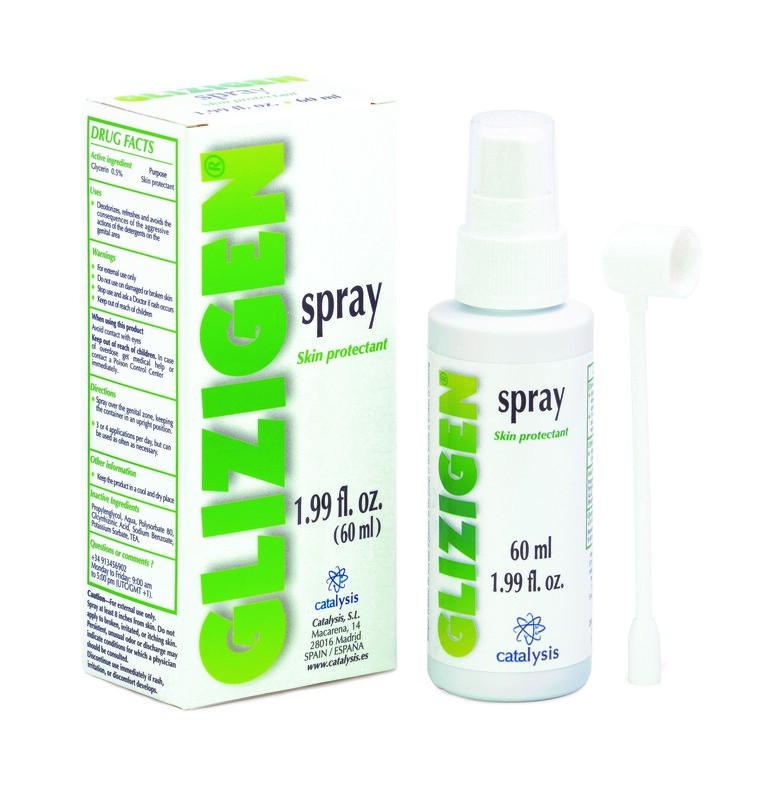 GLIZIGEN SPRAY | GUNA INC.
Stay protected, clean and fresh anytime, anywhere. 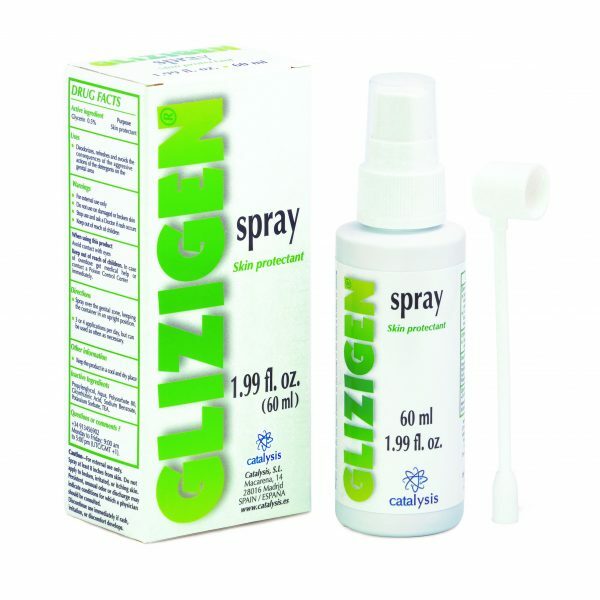 GLIZIGEN Spray is a discreet, practical, spray product that cleanses the intimate area with no need to rinse. Glizigen active ingredients also help relieve intimate irritation and any discomfort caused by minor genital problems. It is ideal when you travel, go to the gym or to the pool. No-rinse, soap-free formula: helps you stay clean and fresh anytime, anywhere you need. Relieves any discomfort, irritation and redness, eliminates odor. Especially recommended during pregnancy, menopause, menstrual cycle, etc. Ideal for use after swimming in the pool, after sports, etc. Helps maintain the normal pH of the intimate areas in a natural way. Helps maintain a healthy microflora of skin and mucous membranes. Does not contain soap, paraben, artificial dying agents. Ideal for both women and men. It may be used as often as necessary.